Please read these rules carefully, before entering a giveaway. By entering, you indicate your agreement to the following rules. The winner is chosen using the random generator at Rafflecopter.com. The Winning Entry will be verified prior to prize being awarded. This giveaway is not sponsored, administered, endorsed, or otherwise associated with Facebook, Twitter, Rafflecopter or any other entity, unless otherwise specified. Any information gathered by Jane Reads during the giveaway such as name and address is confidential, and will be for the sole purpose of sending the giveaway prize. It will only be shared with the third party (usually the publisher, publicist or author) who is responsible for sending the prize. 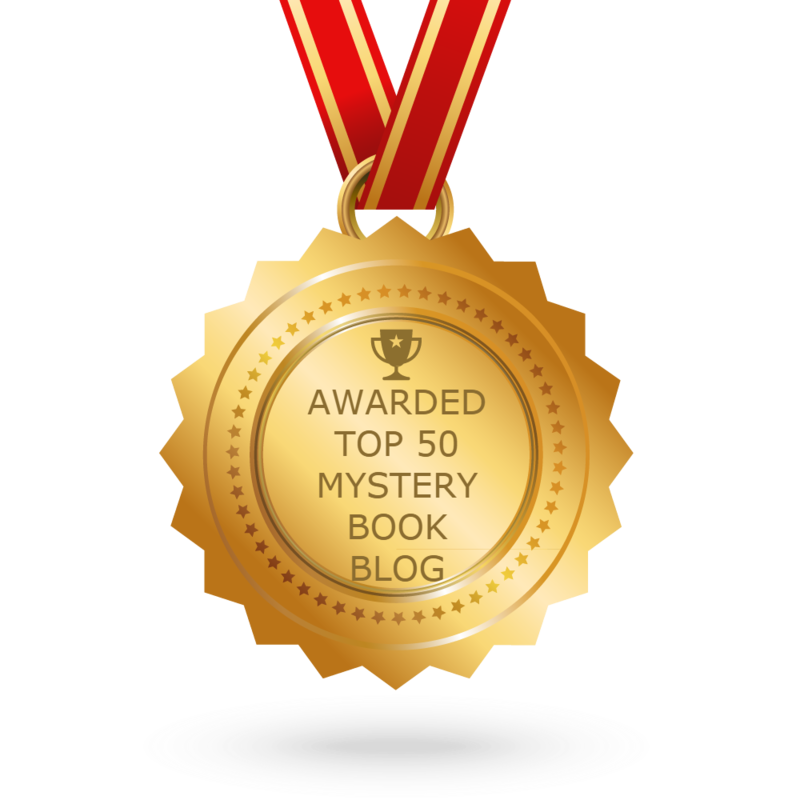 Jane Reads is NOT responsible for any prizes stolen, lost and/or damaged during transit, especially if the prize is being dispersed from a third party. 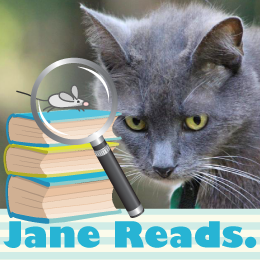 Jane Reads and the sponsor of the giveaway reserve the right to change or cancel a giveaway at any time without prior notice. You must be 18 or older to enter; otherwise, have your parent enter for you.